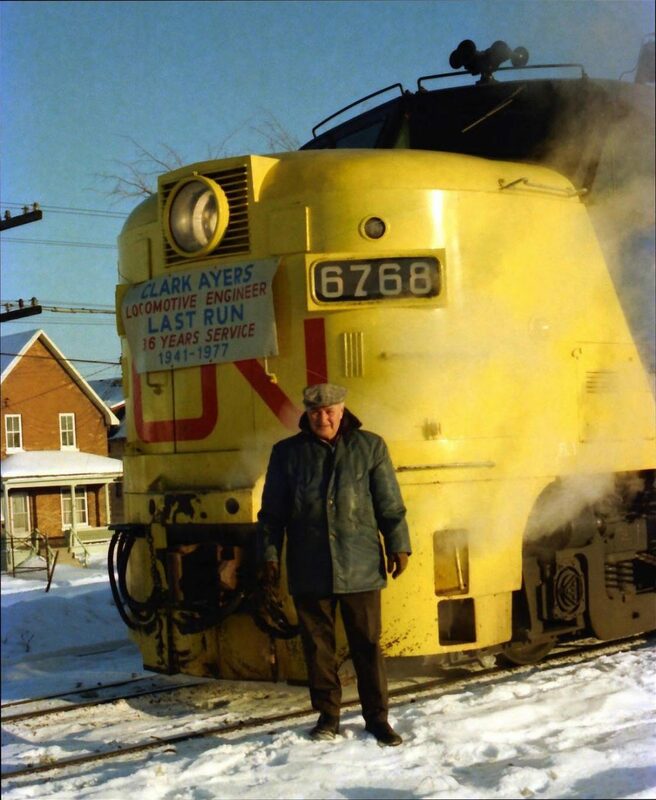 Locomotive Engineer Clark Ayres celebrates 36 years of service at the Allandale Train Station. Home/Locomotive Engineer Clark Ayres celebrates 36 years of service at the Allandale Train Station. Tags: Allandale Train Station, Barrie Train Station, Canadian National Railway, Clark Ayres, CNR, Locomotive, Train, Train Station.